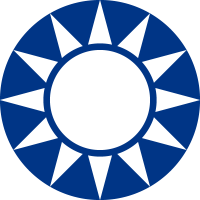 Sun Yat Sen overthrows the Qing Dynasty in China and establishes the Nationalist Party, commonly known as the Kuomintang. 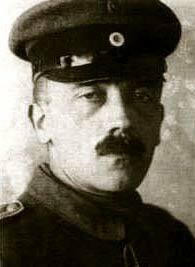 Adolf Hitler enlists with Bavarian Army and fights in World War I. Serves as a private while in Belgium and France. Jan. 18. 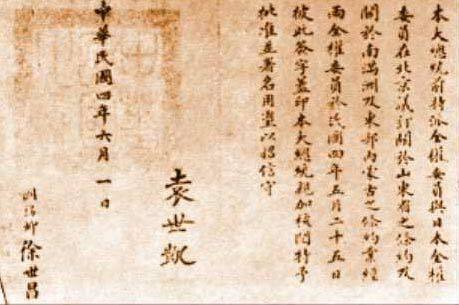 Prime Minister Shigenobu of Japan sends Twenty One Demands to the new government of the Republic of China. May 7. The British passenger RMS Lusitania is torpedoed by a German U-boat. Jan. 16. The Zimmerman Telegram reveals Germany’s proposal to Mexico to make war with the US. Apr. 6. 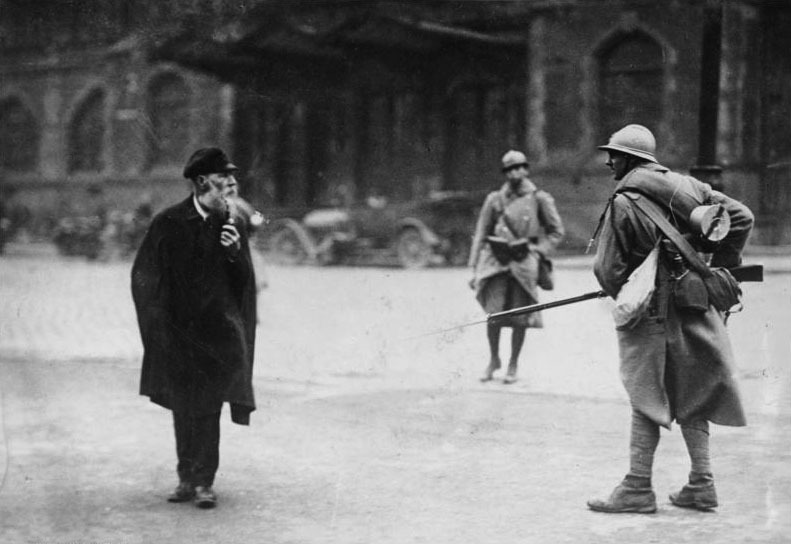 The U.S. formally enters World War I by declaring war on Germany. June 15. Espionage Act of 1917 was passed to prevent people from supporting enemies of the US. Oct. 25. 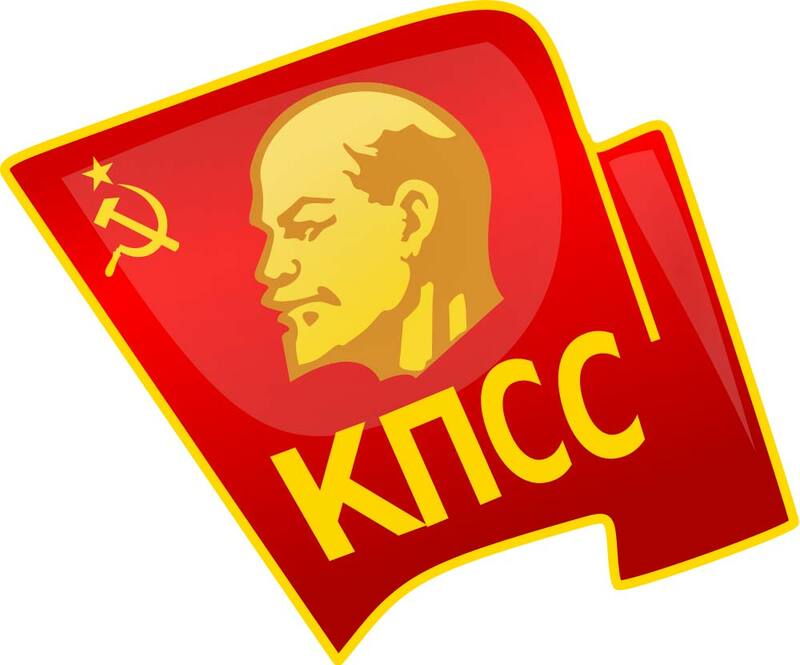 The Bolshevik Revolution completes its takeover of Russia. Oct. Hitler is blinded during a gas attack by the British in Ypres before the end of WWI. He was disappointed by the eventual surrender of Germany, so he and other nationalists blame German Jews and Marxists for his perceived betrayal. May 4. 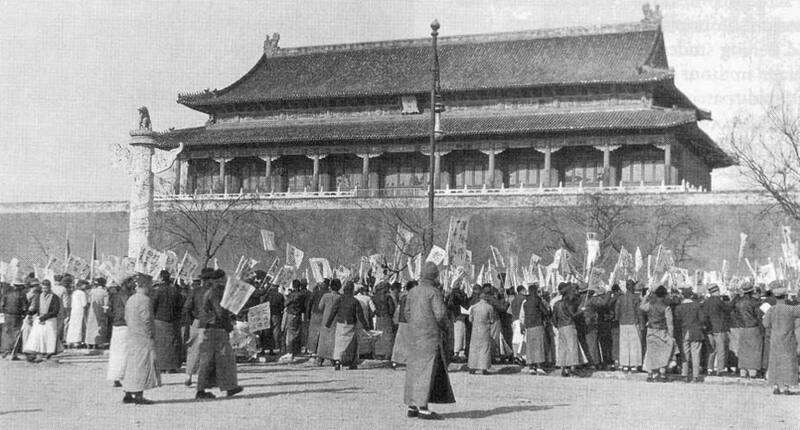 Intellectuals in China entertain Marxist ideals that lead to the May Fourth Movement. June 28. Treaty of Versailles helps end World War I. US rejects the treaty and the power given to the League of Nations. Sep. Hitler joins the German Workers’ Party. Jan. 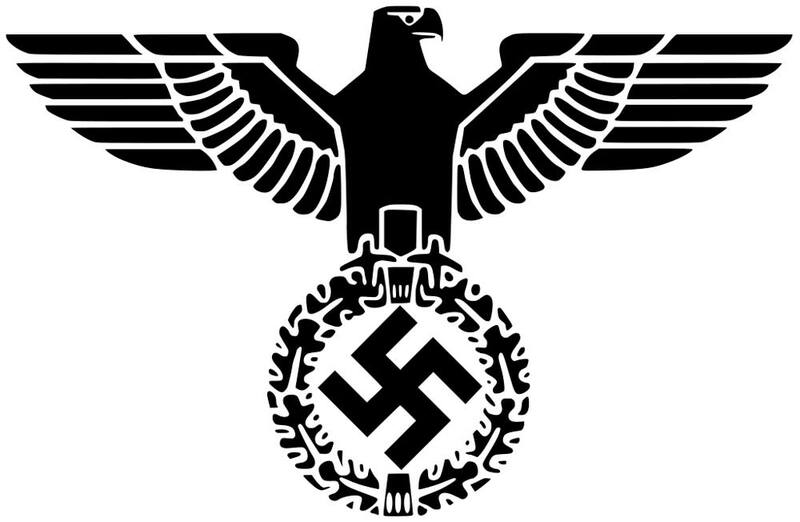 The Nazi Party is formed, with Hitler giving emotional speeches between February and March. July 29. 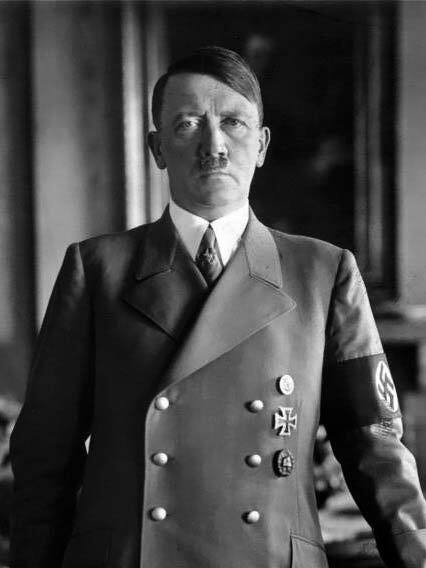 As an effective speaker, Hitler is named leader of the Nazi Party, earning the title der Führer. July. 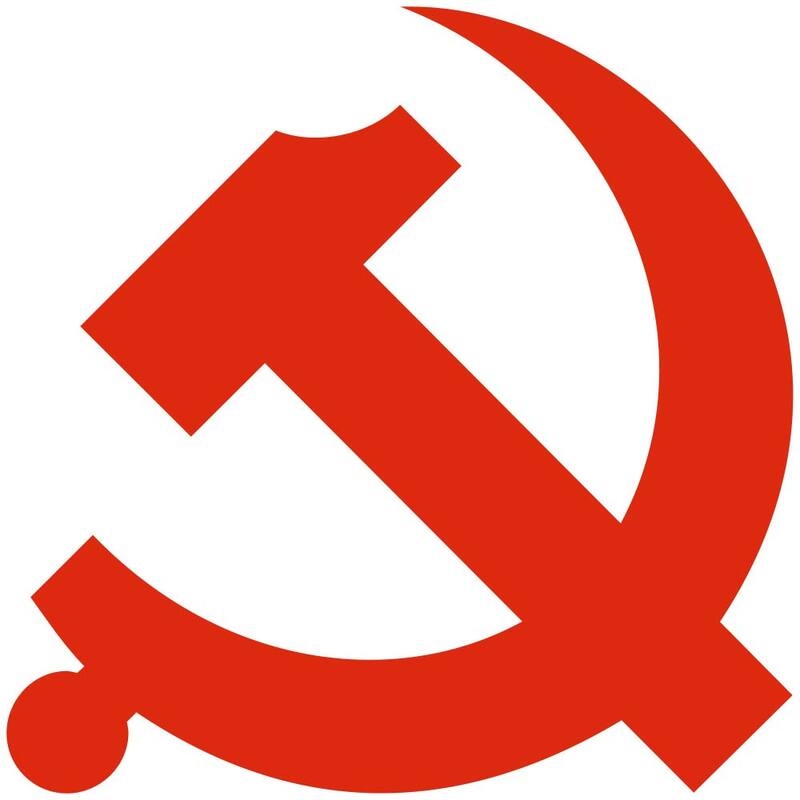 The Chinese Communist Party is founded after a lengthy civil war in Shanghai. Nov. 21. The Washington Naval Conference takes place in Washington DC, attended by nine countries. Japan later withdraws from the agreements made at the conference. Apr. 3. 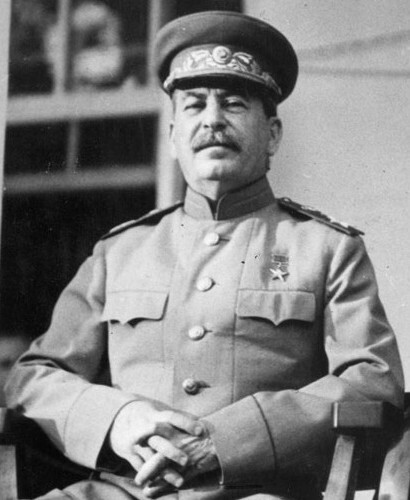 The Soviet Communist Party appoints Josef Stalin as General Secretary. Note: at the height of WWII, Stalin and the Soviets become part of the Allied forces. Sep. 18. Hungary becomes part of the League of Nations. Hungary would later join Germany in World War II against the Soviet Union. Oct. 28. 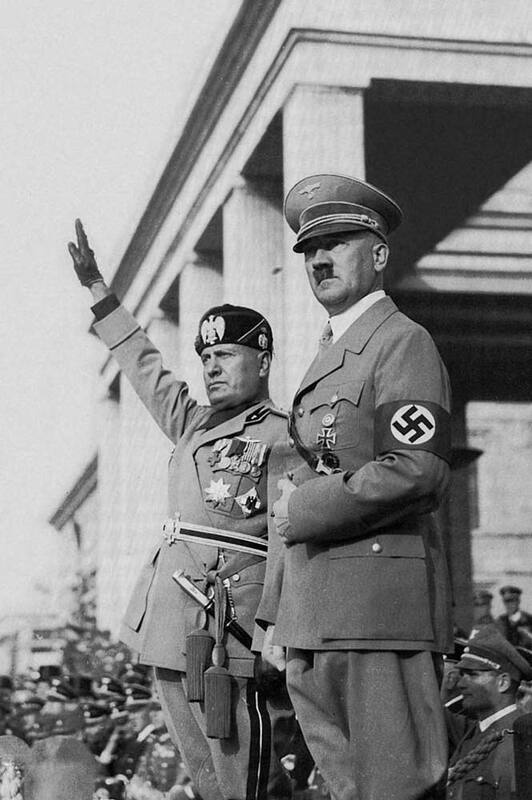 The Fascists of Italy take control appointing Benito Mussolini as its prime minister. Dec. 30. Belarus, Russia, South Caucuses, and the Ukraine form the Soviet Union. Jan. 11. France & Belgium take over the Ruhr area hoping to force Germany to make reparations for WWI. Nov. 8. Nazis, led by Hitler try to overthrow the German government but fail, this was known as the Beer Hall Putsch. Jan. 21. 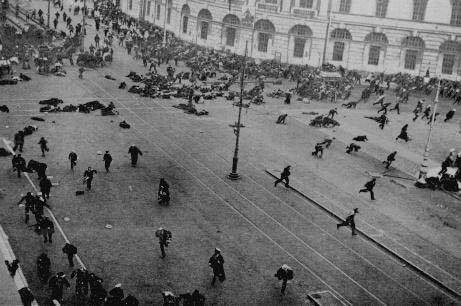 Lenin dies, paving the way for Joseph Stalin to takeover as leader of the Soviet Union. July 18. Mein Kampf is published. The book is an autobiography written by Adolf Hitler. Mein Kampf reveals the political ideology of Hitler. Aug. 18. 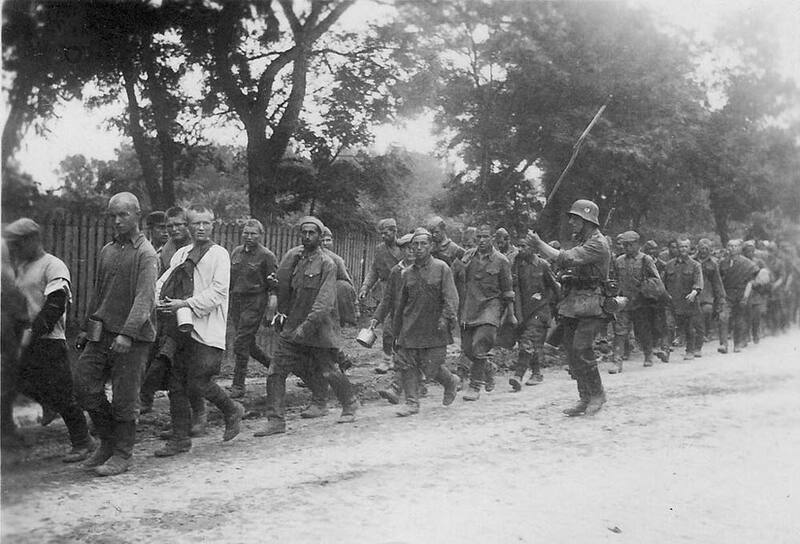 French troops withdraw from Germany. Apr. 24. The Soviet Union and Germany sign the Treaty of Berlin, which allow either country to remain neutral if one or the other is attacked by another country. Apr. 12. 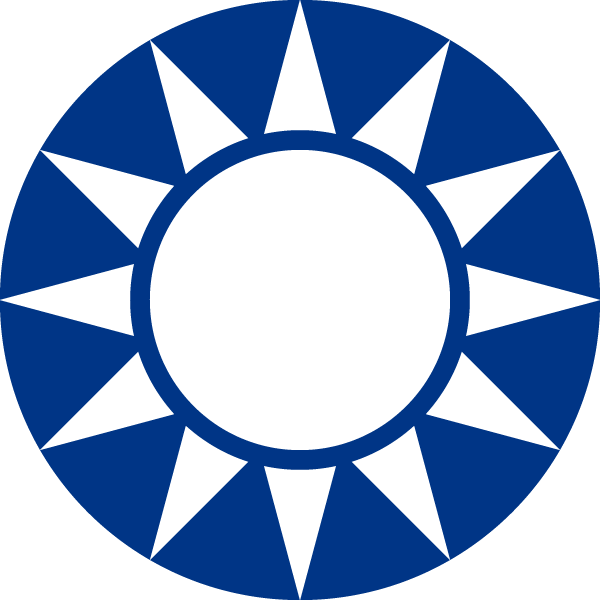 The Kuomintang and the Communist Party of China make up the two factions during the Chinese Civil War. May 20. The United Kingdom gives Saudi Arabia its independence. Saudi Arabia later supplied oil to the Allies during WWII. June 4. Japanese assassins cause the death of Manchurian warlord Zhang Zuolin during the Huanggutun Incident. This increased tensions between China and Japan. Aug. 27. 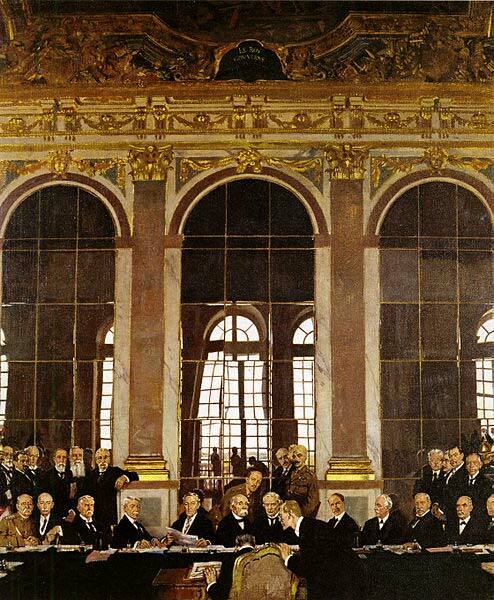 In an attempt to prevent aggressive warfare, the Kellogg-Briand Pact is signed by major powers of the world in Paris. The pact was aimed at preventing the use of force by any one nation against others. Feb. 9. Estonia, Latvia, Poland, Romania, and the Soviet Union sign the Litvinov’s Pact in Moscow. Those who signed it agreed to denounce war as stated in the Kellogg-Briand Pact. Apr. Persia, modern day Iran, signs the Litvinov’s Pact. June 7. Italy and Vatican City ratify the Lateran Treaty making Vatican City a sovereign state. Under Pope Pius XII, Vatican City remained neutral during WWII. 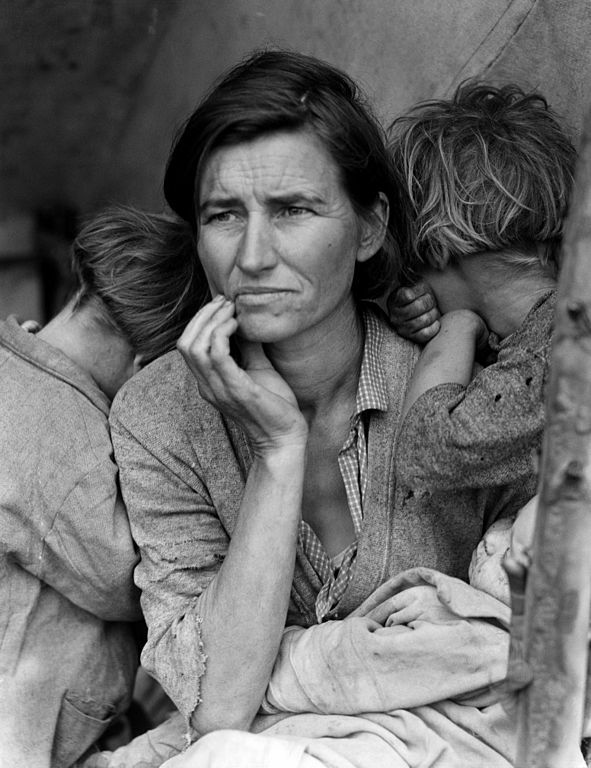 * The Great Depression begins in the US and spreads worldwide. April 22. Italy, Japan, the UK, and the USA agree to regulate submarine warfare and shipbuilding by signing the London Naval Treaty. Japan would later renounce their agreement under this treaty. Sep. 19. 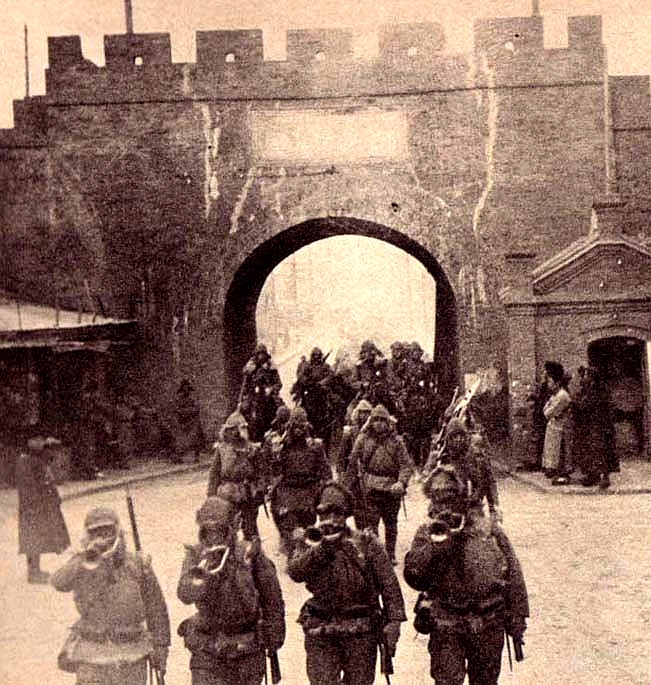 Japan invasion of Manchuria signals the beginning of minor fighting of the Second Sino-Japanese War. Jan. 7. 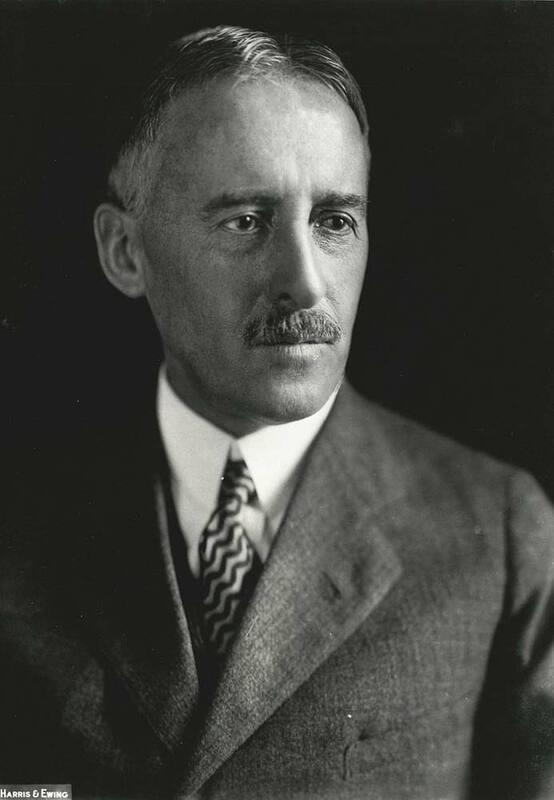 In response to the invasion of Manchuria by Japan, the US issues the Stimson Doctrine, which was meant to prevent expansion of Japan’s territories. Feb. Having been born in Austria, Hitler finally receives his German citizenship. Apr. 10. Germany elects Paul Von Hindenburg for president. He played an important role in the rise of Hitler’s Nazi party. Dec. 3. 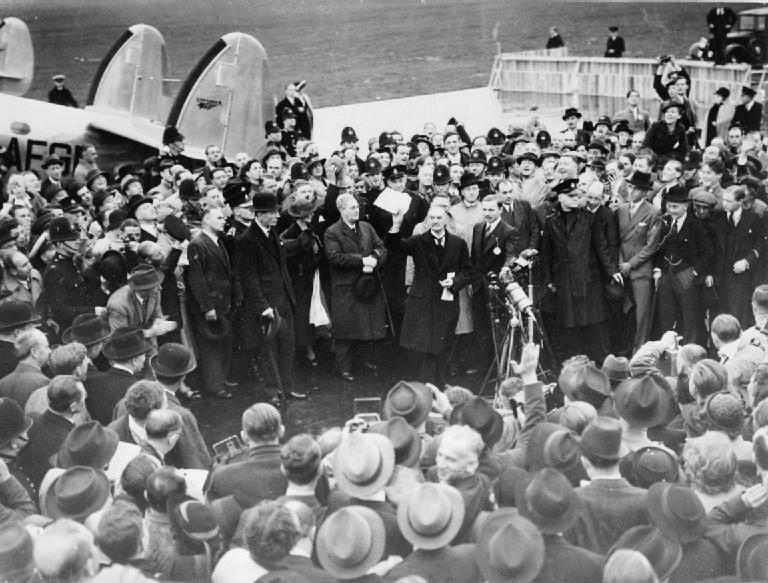 Kurt Von Schleicher is named German Chancellor by Hindenberg. He was later assassinated by order of Hitler in 1934. Jan. 30. German President Hindenberg appoints Hitler as Chancellor and ousting Von Scleichler. Feb. 28. 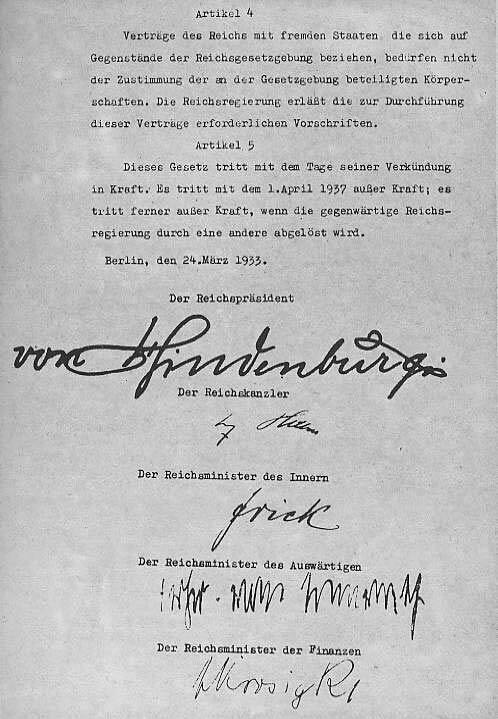 Hindenberg issues the Reichstag Fire Decree, it nullified many civil liberties of citizens. Mar. 23. The Enabling Act of 1933 approved by the German government gave Hitler unlimited power. This allowed him to be dictator in Germany. Mar. 27. Japan leaves the League of Nations. The reason Japan gave for withdrawing was because of accusations made against them regarding Manchuria by the League of Nations..
Apr. 26. 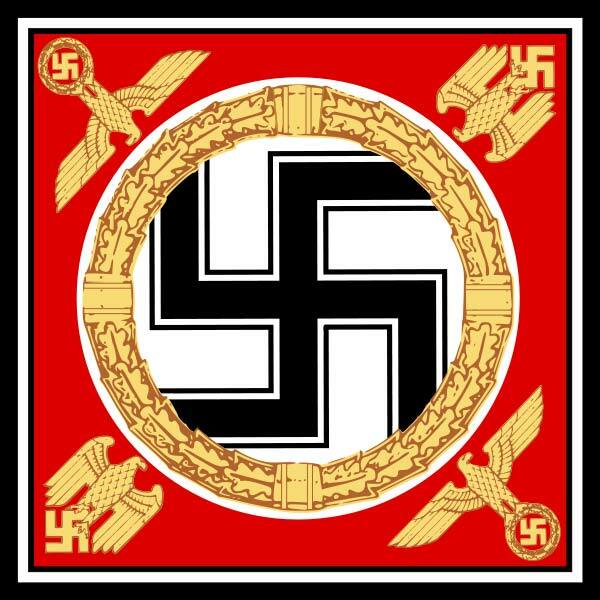 The Gestapo is established in Germany to maintain “order” throughout the country and especially during the war. They represent Hitler’s group of enforcers. May 10. 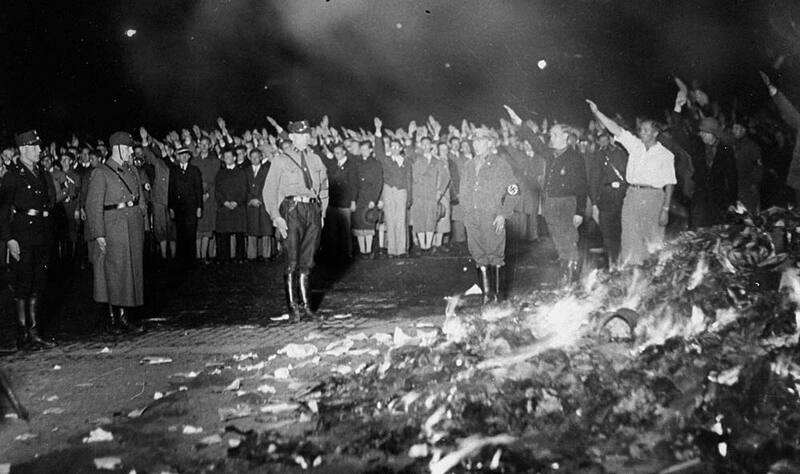 The Nazi Book Burning takes place. 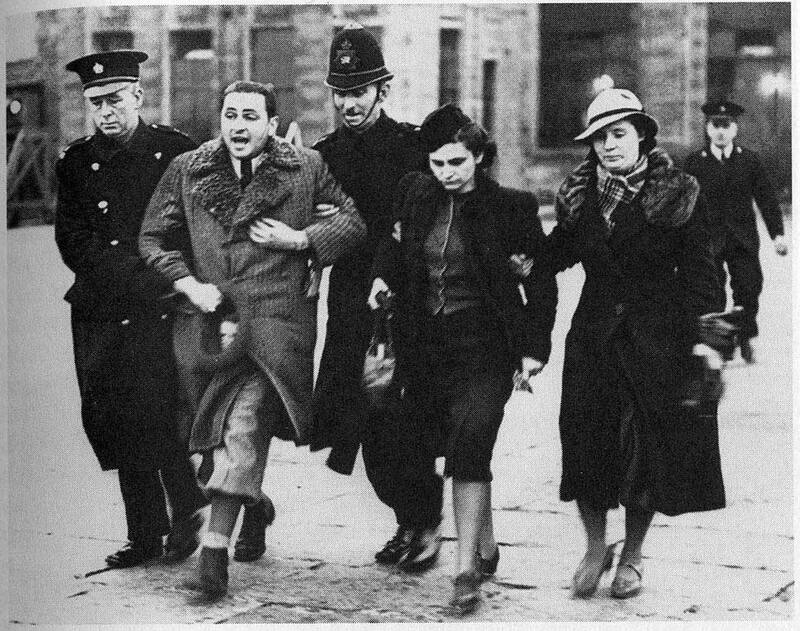 Students from university towns marched with torches with the intent of burning “un-German books”. More than 25,000 volumes of those “un-German books” turned into ashes that night. Oct. 17. 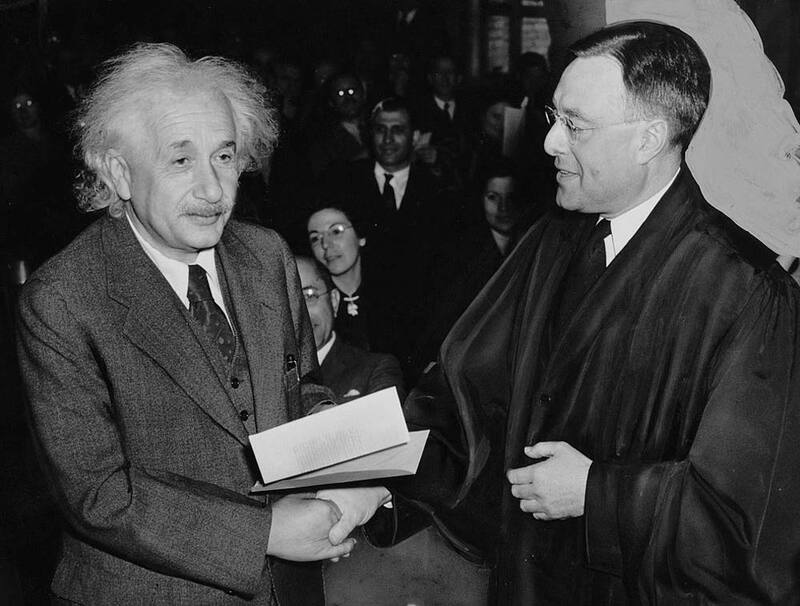 Albert Einstein arrives in America as a refugee from Nazi Germany. Before emigrating, he learned that the new regime (Nazi’s) would not allow Jews to hold any government position. Oct. 19. Germany leaves the League of Nations. Jan. 26. Poland and Germany agree to sign the ten year German-Polish Non-Aggression Pact. The pact allowed Germany to maintain an eastern border. 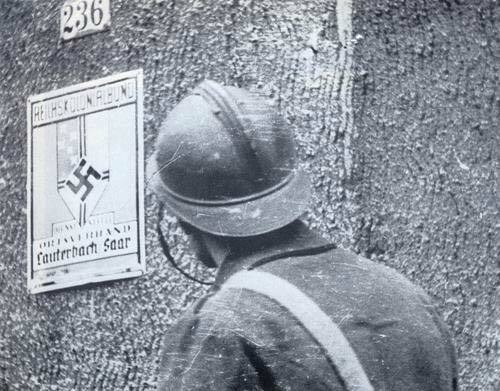 Five years after signing the pact, Germany invades Poland without much resistance. June 30-July 2. Political murders known as Operation Hummingbird, or the Night of the Long Knives, is carried throughout Germany and beyond. 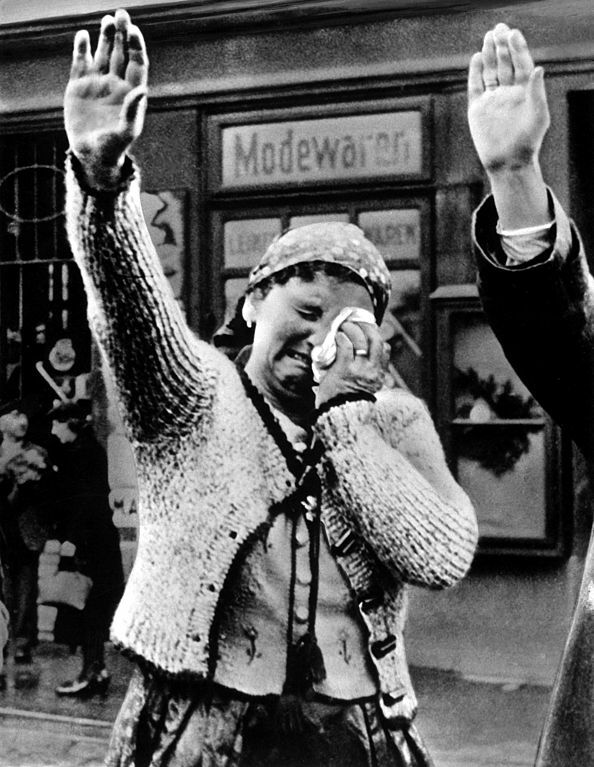 The action was seen as a purge against those who would politically oppose the ruling Nazi party. Aug. 2. After a long wait, Hitler receives the Führer of Germany title, making him chancellor and head of state. Dec. 29. Japan renounces the Washington London Naval Treaties they previously agreed to. June 18. The German Reich and the United Kingdom reach an agreement regulating the size of their respective navies. This is known as the Anglo-German Naval Agreement (AGNA). Disagreements ensued later that Hitler denounced the agreement. Mar. 7. Germany violates come contents of the Treaty of Versailles by militarizing the Rhineland. Under the treaty, Allied forces would occupy the Rhineland for fifteen years. July 18. 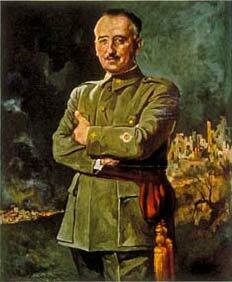 Led by Francisco Franco, the Spanish Civil War Begins. Germany gives support to Franco, who represented the Nationalist faction during the war. 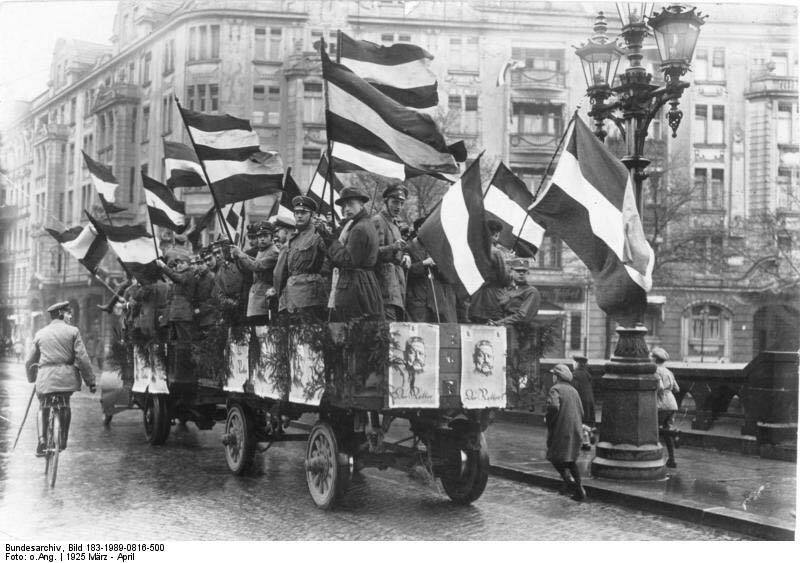 Germany was instrumental in many victories for the Nationalists of Spain. Oct. 25. The Axis Powers or Axis Alliance is formed. 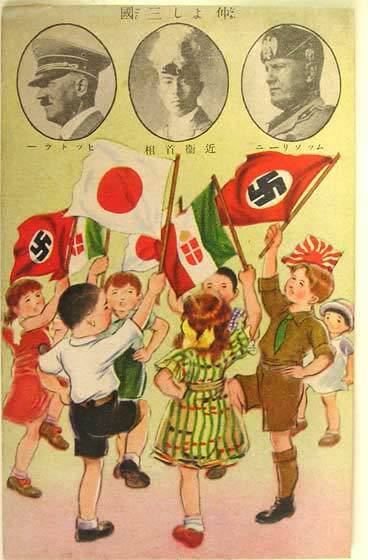 Germany signs a treaty with Italy and Japan. The alliance would later be the main antagonists during WWII. Nov. 25. Nazi Germany and Imperial Japan come to an agreement by signing the Anti-Comintern Pact directed against the communist movement and the Soviet Union. Dec. 1. 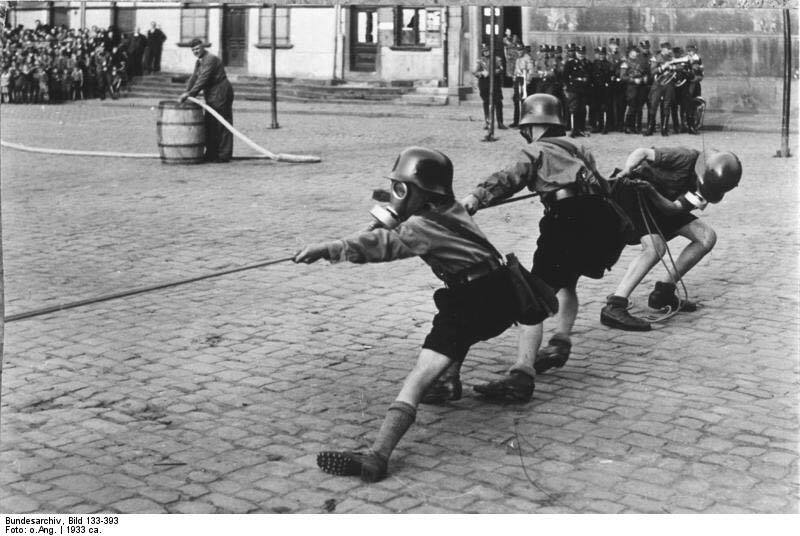 The Hitler Youth, a paramilitary Nazi group, expanded to 5 million members. The group makes it mandatory for boys between the age of 10-18 to join. July 7. 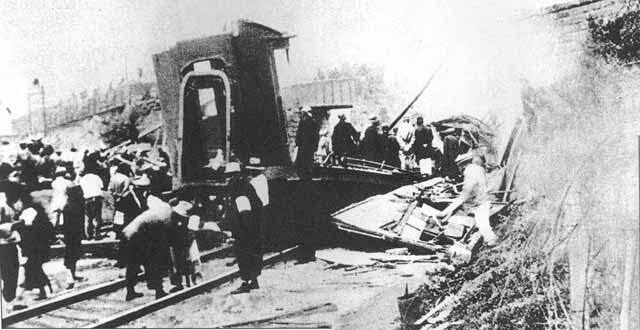 Marco Polo Bridge Incident is a battle between the Chinese and Japanese armies and is seen as the start of the Second Sino-Japanese War. Mar. 13. Nazi Germany completes the Annexation or Anschluss of Austria. Austria was the first country to be annexed by Hitler’s Germany. Sept. 30. Seen as a way of appeasing Nazi Germany, the Munich Agreement is signed by France, Italy, the UK, and Nazi Germany. The purpose of the agreement was to allow the annexation of Czechoslovakia’s Sudetenland borders. Jan. 27. In an attempt to better the British Royal Navy, Hitler gives the approval for Plan Z. The plan was a five year project aimed at expanding the Nazi German navy fleet by 1944. Mar. 14. 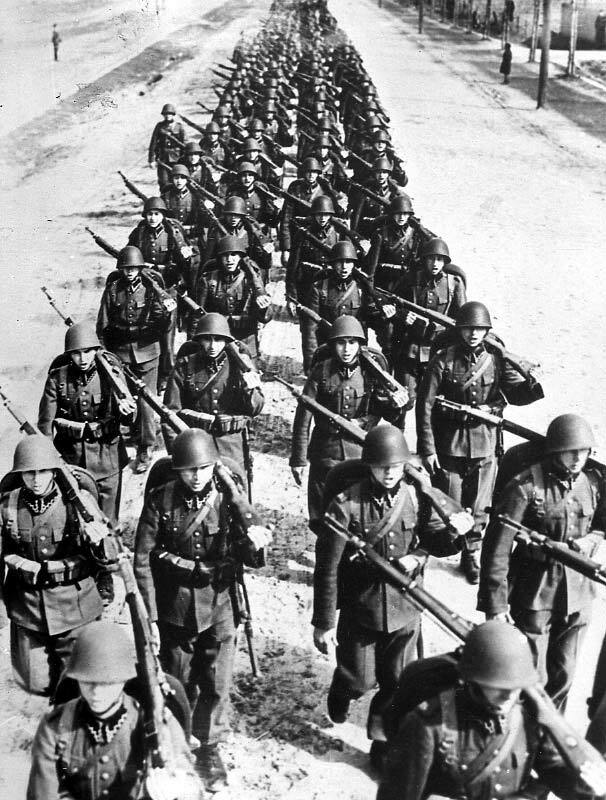 Nazi Germany troops enter Prague and capture Czechoslovakia in complete violation of the Munich Agreement. Mar. 17. British Prime Minister Neville Chamberlain warns in a speech that Britain will fight any attempt by Germany to dominate the world. Apr. 28. During a speech before the Reichstag (parliament), the Anglo-German Naval Agreement and German-Polish Non-Aggression Pact is renounced by Hitler. Sep. 1. World War II begins when Nazi Germany invades Poland. France and Britain declare war on Germany. Sep. 4. Right at the beginning of the war, the United States declares its neutrality and organizes the Neutrality Patrol. The patrol was aimed to monitor warlike movements along the coasts of the western hemisphere. Sep. 7-16. In an attempt to assist Poland against Nazi Germany, the French organized the Saar Offensive, which was proven unsuccessful. Sep. 19. The Japanese Imperial Army uses poison gas against the Chinese National Revolutionary Army in the Battle of Changsha. Oct. 2. In order to maintain a neutral zone along the coastline of American nations, the Declaration of Panama is approved. This allowed the US Navy to patrol 300 miles beyond the coastline. Oct. 12. Nazi soldier Adolf Eichmann, one of Hitler’s commanders, begin the deportation of Jews (aka the Holocaust) from Austria and Czechoslovakia to send them into prisoner camps in Poland. Apr. 11. The First Battle of Narvik is the British navy surprising a sizable naval force of the Germans and winning the battle. May 10. 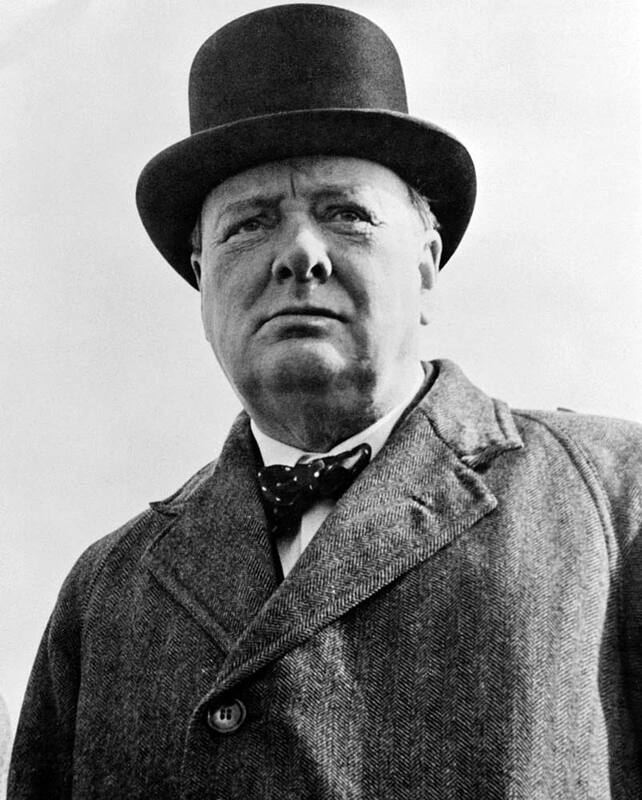 Winston Churchill becomes Prime Minister of the United Kingdom after Chamberlain resigns. May 10. 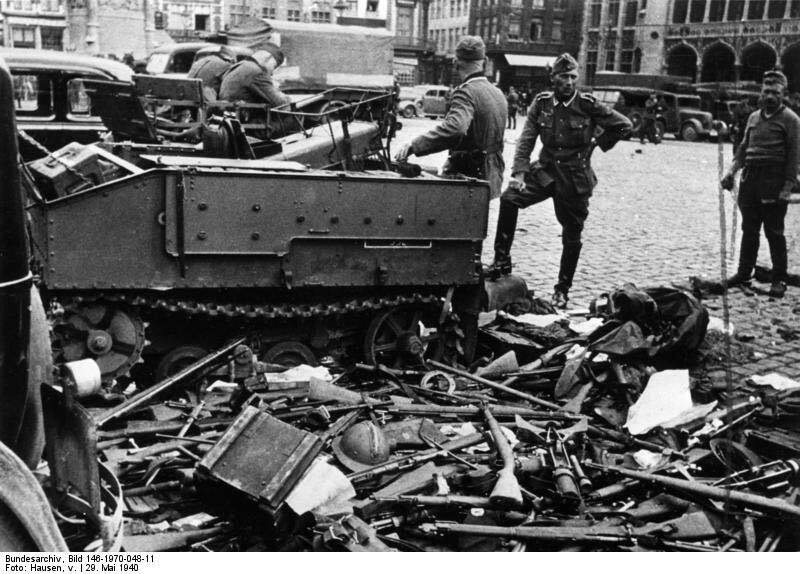 Nazi Germany make more bold moves by invading Belgium, France, the Netherlands, and Luxembourg. May 26. The Allies evacuate Dunkirk, this was named Operation Dynamo. The German air force continued bombarding the operation. June 28. The British recognize General Charles de Gaulle as the leader of the Free French. Sep. 16. The US congress approve the Selective Service Act that required men between the ages of 21 and 35 to register with their local draft board. Nov. 5. FDR wins a third term as President of the US. June 29. Smith Act, or Alien Registration Act is enacted to penalize those wanting to overthrow the US government. This required all non citizens to register with the Federal Government. * Hitler occupies most of western Europe. Mar. 11. 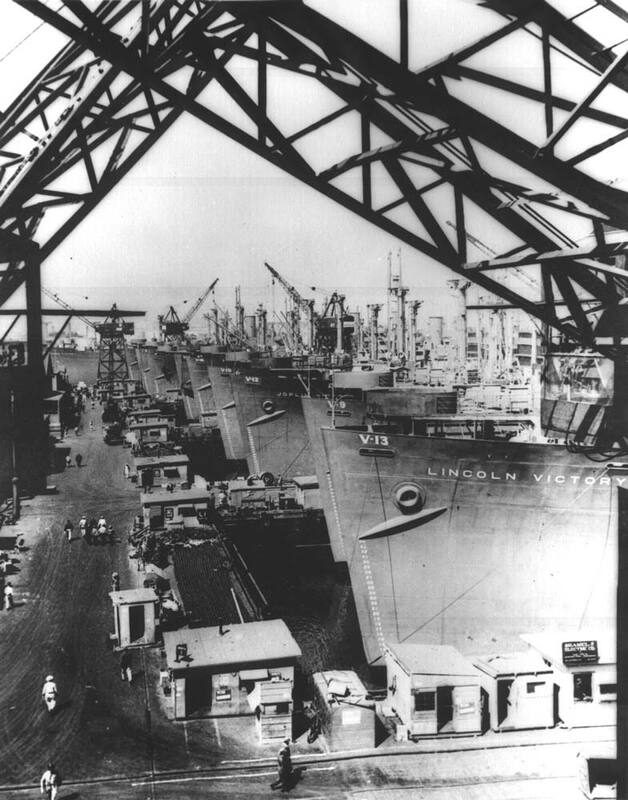 The Lend-Lease program enabled the UK, Soviet Union, France, and other Allied nations to receive war material from the United States. Apr. 6. 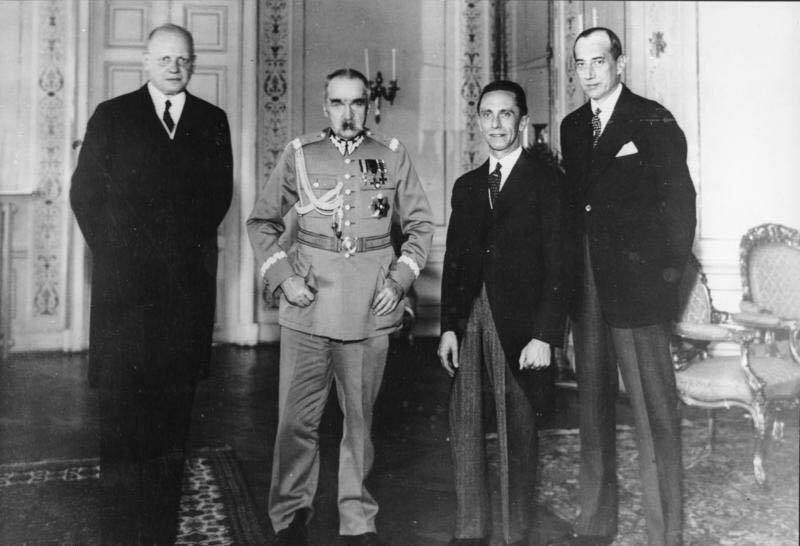 Yugoslavia is invaded by Bulgaria, Germany, Hungary, and Italy. Apr. 10. The US build air and naval bases after occupying Greenland. This action was with the consent of the “free Denmark” group. The purpose was to counter the U-boat war going on. June 22. Germany invades the Soviet Union, this was named Operation Barbarossa. The US gives the Soviet Union a $40 million credit to help battle Germany. Aug. 9. 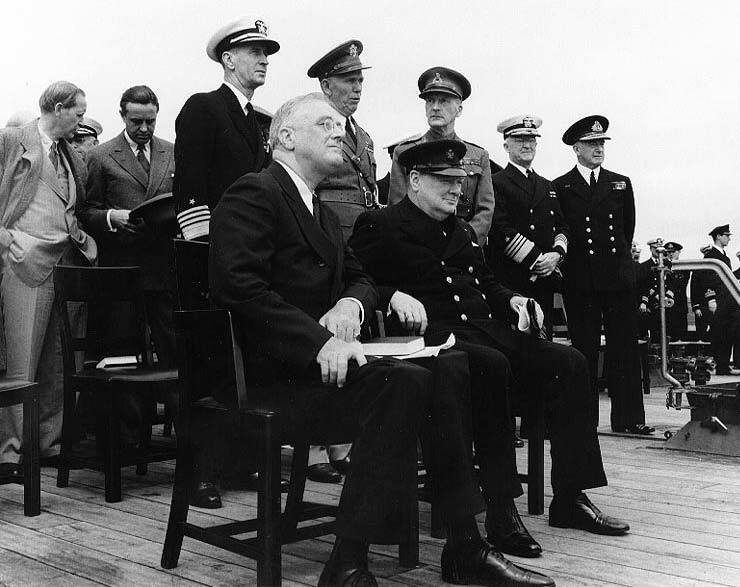 Roosevelt meets with Churchill in Newfoundland and creates the Atlantic Charter. The charter addresses numerous concerns between Britain and the US in relation to WWII. Aug. 28. To control rent and other consumer prices after the start of World War II, the Office of Price Administration was established. Dec. 7. 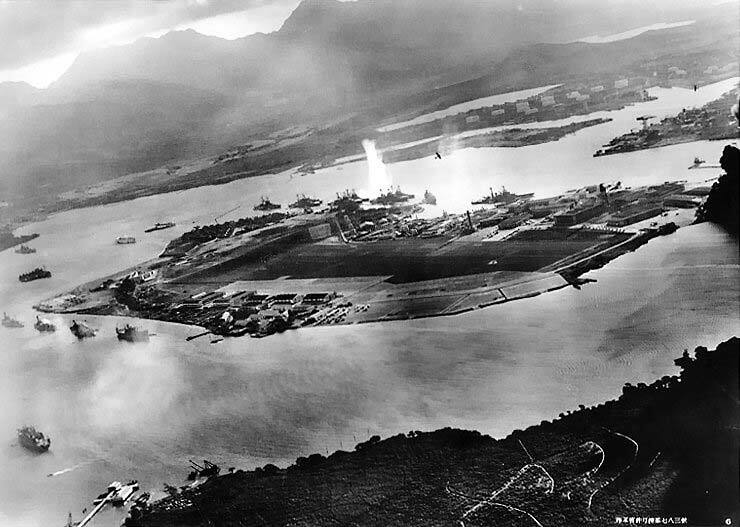 Japanese attack Pearl Harbor on the island of Oahu, Hawaii, a territory of the US. The United States declares war against Japan. Dec. 11. Adolf Hitler declares war against the United States. Feb. 19. 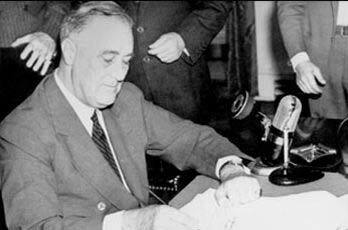 President Roosevelt signs the Executive Order 9066 also known as the Japanese-American Internment order. This order places citizens of Japanese descent in internment camps. May. The United States surrenders the Philippines to Japan. June. Battle of Midway, Japanese Fleet turned back with heavy losses. Aug. US Marines land on Guadalcanal that begins “island hopping” assault against Japan. Aug 23. Recognized as the largest battle of WWII, the Battle of Stalingrad begins. Oct. 21. 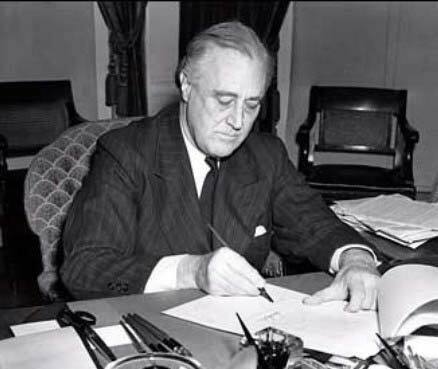 The Revenue Act of 1942 increases both income tax and corporate rates to fund the cost of war. Jan. 14. President Roosevelt and Winston Churchill along with French representatives meet in Morocco in what was known as the Casablanca Conference that coincides with the Casablanca Declaration. The aim of the declaration was to obtain the surrender of the Axis Powers. Mar. 20. Mao Zedong is named as the First Chairman of the Communist Party of China. July. British and US troops invade Italy and land in Sicily. Nov. 22-26. 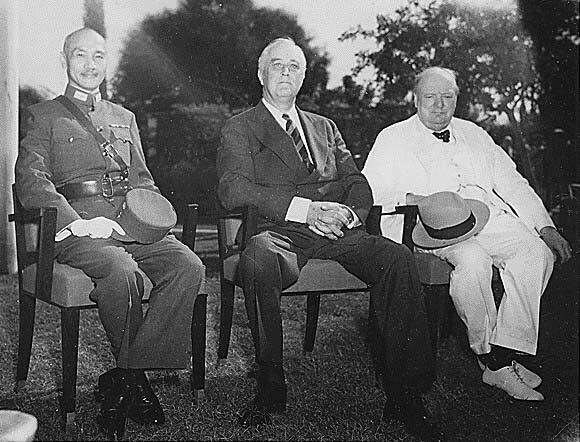 Roosevelt, Churchill, & Chiang Kai Shek meet at the Cairo Conference. Nov. 28. FDR, Churchill and Stalin meet in Teheran, Iran. These were considered the “big three” allied leaders. Jan. The Allies land in Italy at Anzio, known as Operation Shingle. June 6. Allies invade and regain Europe on D-Day, known as the greatest military invasion in history beginning with the Normandy Landings. June 22. The Servicemen’s Readjustment Act became a law, this is best known as the G.I. Bill. Oct. Battle of Leyte, where Douglas MacArthur’s troops land in the Philippines. Nov. 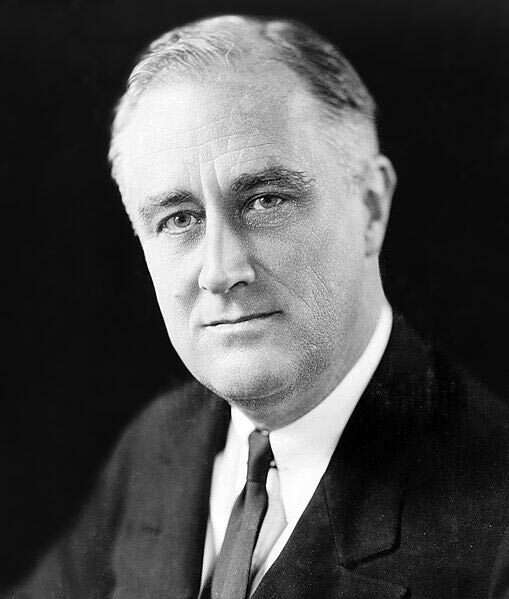 Despite the events across the Atlantic, FDR wins his fourth term as president of the US. Dec. 16. In response to the invasion of Normandy, the German went on the offensive in what is known as the Battle of the Bulge. * British bombing of Hamburg from September 1939 – April 1945 created a firestorm killing more than 100,000. Feb. 4-11. Called by many names, the Yalta Conference or the Crimea Conference or even the Argonaut Conference, the “big three” leaders of the Allied forces discuss post-war Europe. Apr. 1. U.S. troops land on Okinawa, the Battle of Okinawa takes place. Apr. 12. President Roosevelt dies after serving 4 terms as President of the US. Apr. 28. 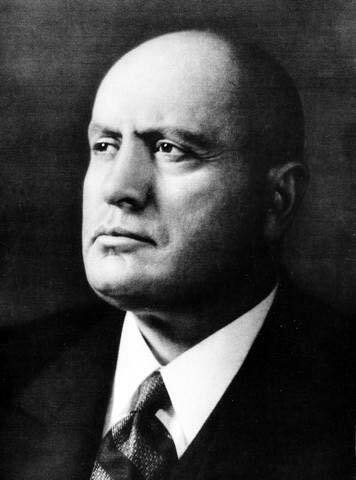 While trying to flee from Italy to Switzerland, Benito Mussolini is killed in Giulino. Apr. 30. Knowing that all was lost, Adolf Hitler commits suicide. May. 1. The end of World War II in Europe when Germany start surrendering. June 26. The United Nations Charter is signed and replaces the League of Nations. July 16. The infamous Manhattan Project detonates the world’s first atomic bomb. July 17. Truman, Churchill, & Stalin meet for two weeks to discuss postwar Europe at the Potsdam Conference. Aug. 6. The first atomic bomb is dropped on Hiroshima and two days later on Nagasaki. Aug. 14. Japan surrenders and completes the end of World War II. Sep. 2. Japanese representatives sign terms of surrender on the USS Missouri. 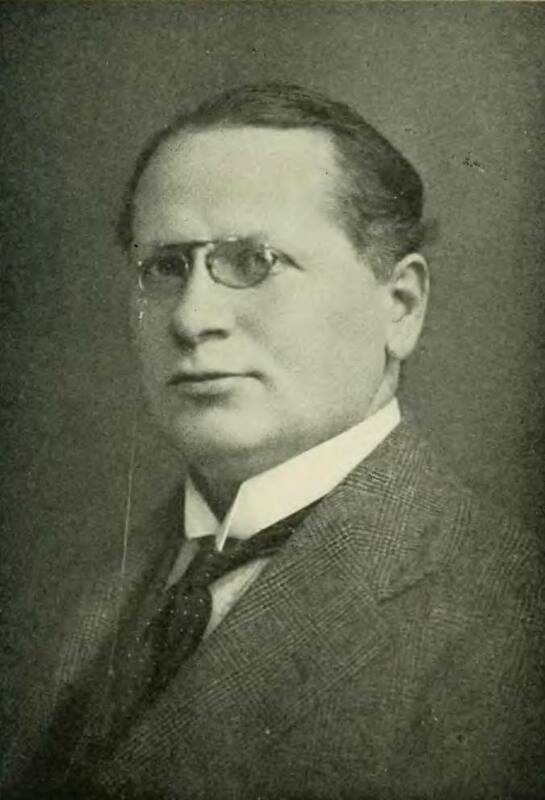 Sep. The United States divide the Korean peninsula along the 38th Parallel, creating the North and South Korea’s. Nov. 20. Nuremberg Trials begin in Germany, prosecuting leaders of Nazi Germany.